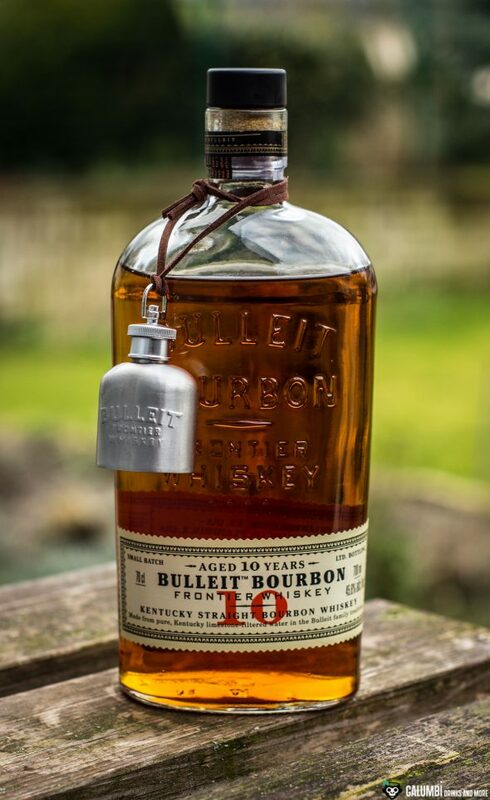 The Bulleit brand is not necessarily the oldest and most traditional brand in the world of Bourbon whiskey. Although there are also many much younger Bourbon brands, compared to some long-established heavyweights the Bulleit brand (which is named after former lawyer Tom Bulleit) is relatively young: it only exists since the 1990s. However, the bottle which I want to put to the acid test today only exists since 2017. Aroma: In fact, you immediately notice that you’re dealing with a spicier bourbon. Although it shows a characteristic vanilla and also a lot of oak due to the extensive time of maturation, it also offers strong spice tones (especially cinnamon comes through) and dry fruit flavors rise directly into the nose. 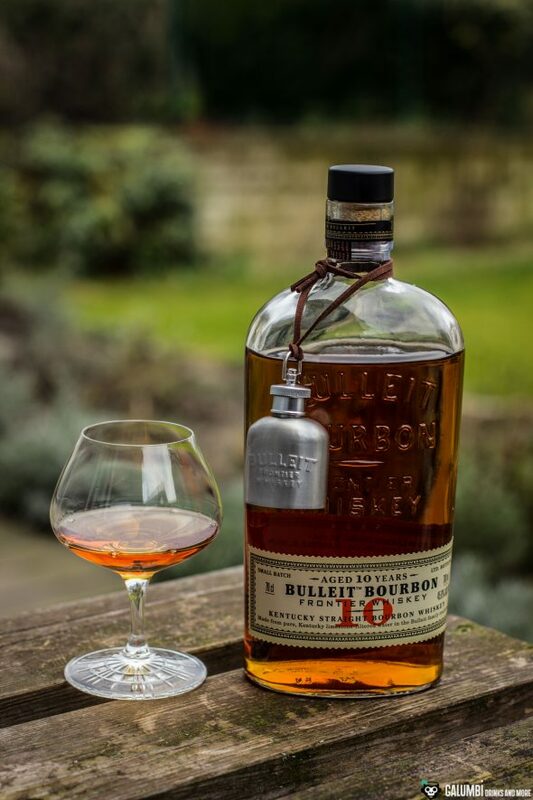 Taste: Here, the Bulleit 10 years is really fully convincing! A fine sweetness transports vanilla, honey and a lot of oak, then the spicy notes come through and indeed there is a little bit of smoke – I had read about that for several times in advance, but I could hardly imagine. It is very, very subtle, but it bestows that certain something upon this bourbon. 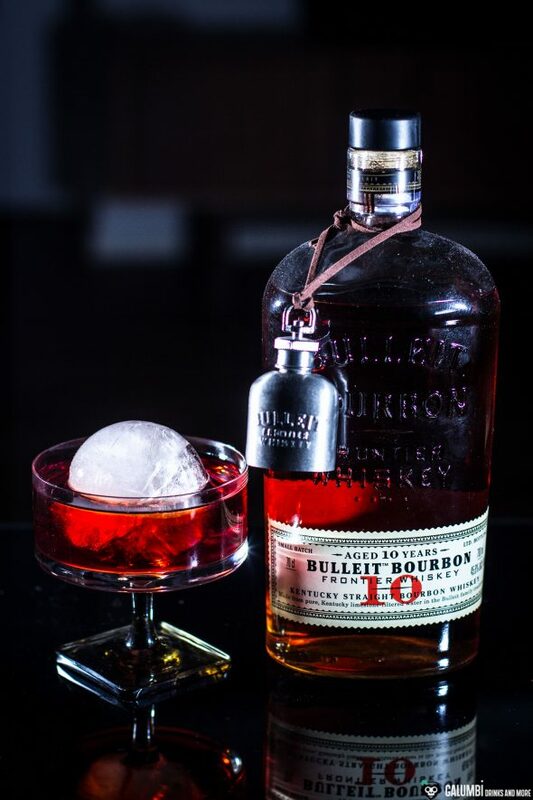 For friends of very mild and sweet Bourbons the Bulleit is perhaps less recommendable, but if you are looking for the full flavor and taste offensive, you will definitely love it! 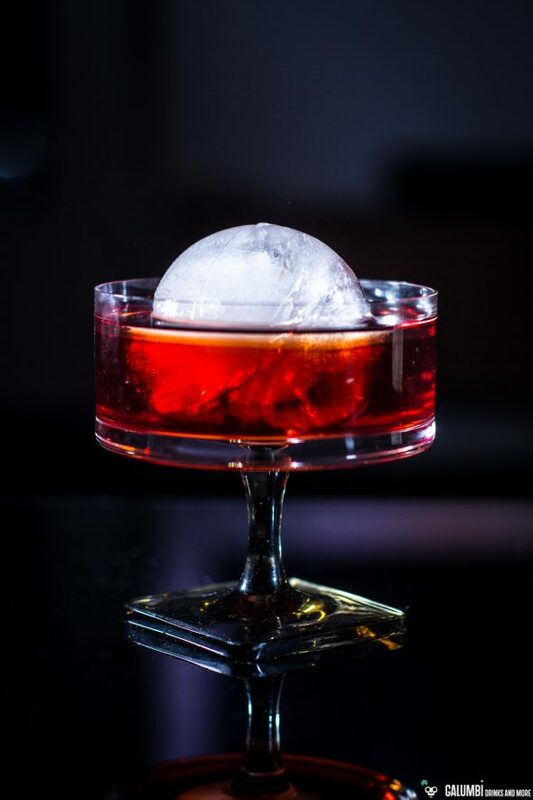 With his taste profile in mind, the idea immediately triggered to use it in a Boulevardier. 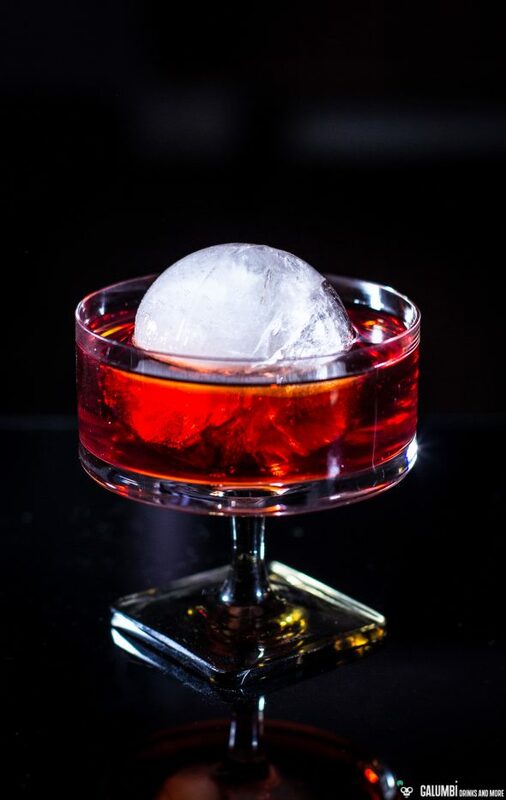 I have not described the Boulevardier here in the blog so far, and since it is actually one of my favorite cocktails – not only because of its close proximity to the Negroni – now is the time. But I can tell you in advance: the Bulleit 10 Years fits very well in a Boulveardier! It is definitely an enrichment to the European Bourbon market. The Boulevardier was probably invented in 1927 by the American writer Erskine Gwynne, who himself lived in Paris and published his own magazine called “Boulevardier”. Basically, it is similar to a Negroni, except that the gin is just replaced by Bourbon or Rye Whiskey. There are also different recipe variants, many of which – as in the Negroni – speak of equal proportions of the ingredients. Personally I prefer – unlike with a Negroni – a version with a higher bourbon content, which is why I wrote the recipe as it stands below. Classically, the drink is built in the tumbler itself and stirred briefly with ice cubes. Sometimes I also prepare it with an ice sphere, which brings a certain, elegant something with it. A great prohibition classic! Preparation: Put all the ingredients in the glass filled with ice cubes and sprinkle with the oil of an orange zest, then stir briefly. Either add the orange zest in the drink or discard it (I have discarded it, as it somehow does not cut a fine figure next to an ice sphere).